Welcome home, to the Nantucket. This home is a stunning homage to the beautiful styles of homes found in Cape Cod with all the comfort and details of the south! 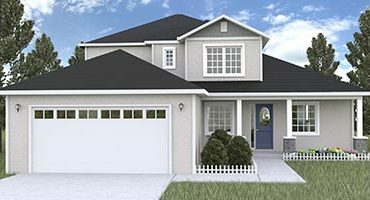 The Nantucket is part of the Custom Home Oak Ridge portfolio, meaning every detail to this floor plan can be customized to fit your needs. Upon walking into the foyer you will notice the stately grandeur of the beautiful formal dining room which is open to the large chef’s kitchen and eat-in breakfast nook. The wood floors melt into the custom hardwood cabinetry and crown molding as your eyes travel the space. The great room opens up to your screened in lanai and back patio, which is perfect for having company or just opening up to the outdoors. You have two pantries and a large indoor laundry room with washer/dryer hook-ups and is pre-plumbed for a laundry tub. There is also a nice powder room just off the kitchen, great for guests. The garage is oversized with plenty of workspace, room for larger vehicles and includes the door opener. 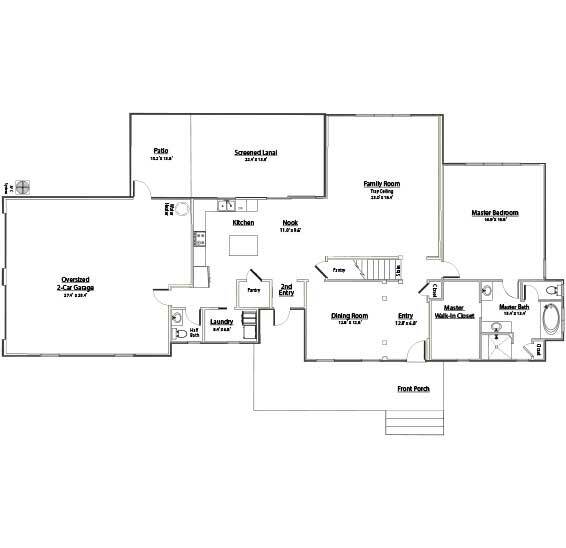 On the opposite side of the home is the master bedroom suite. This part of the home is a perfect retreat for the busy homeowner to relax away from the world. There is a large master bath with jetted tub, dual adult height vanities, a cabinet linen closet, tiled walk-in shower and closeted toilet. The expansive master walk-in closet boasts enough room for any wardrobe and let’s not forget the shoes! Upstairs, there is another living space great for children or guests. 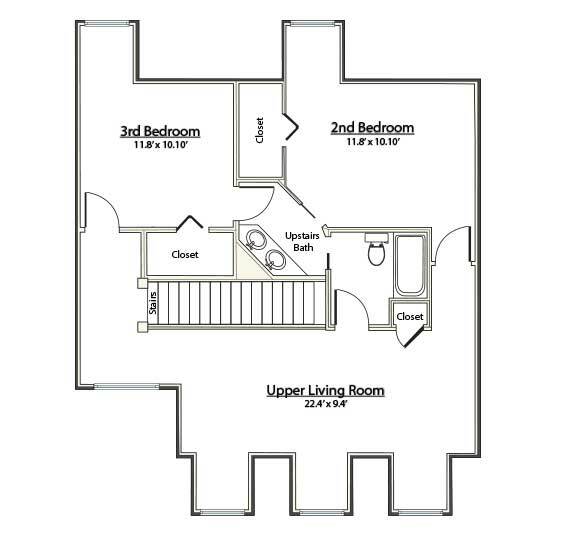 There are also two large bedrooms with lots of natural light from the lovely dormer windows! A Jack-and-Jill bathroom finishes this lovely space.